Bring back the Old Signature. I may need an Eye Test. Acnologia and Amr like this. n0blerone, Amr and Acnologia like this. 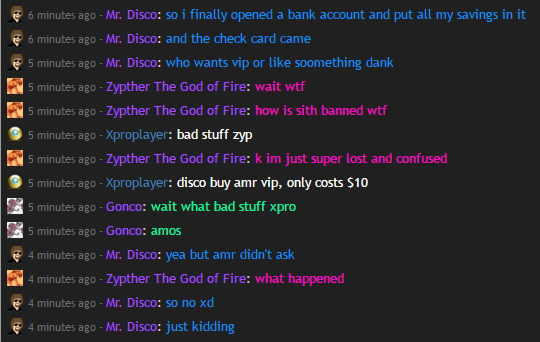 Mr. Disco, n0blerone and Xproplayer like this. happy birthday. enjoy your VACation. Agent A and Amr like this. Kyül and Amr like this. Then like his post, triggered. Tea♥, Kyül and n0blerone like this. Tea♥ and n0blerone like this. Tea♥ and BESTIRAQIGAMER like this.